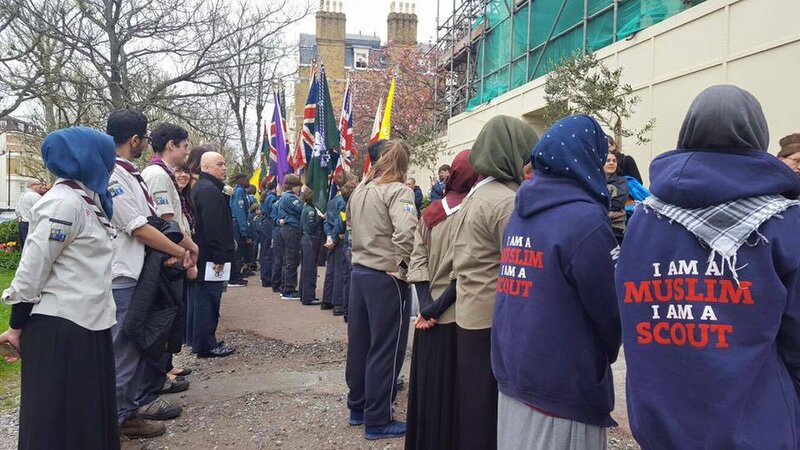 Following the Telegraph’s poor article on 21st January 2019 titled, “Second Scout volunteer suspended and more groups referred to police amid extremism concerns,” the Muslim Association of Britain wishes to affirm that it is first and foremost a British organisation and does not have any administrative, organisational or financial connection with any other, be it the Muslim Brotherhood or any other. Such claims are absurd and will be legally contested. The government review of 2015, which was entirely rejected by MAB, was a flawed, misinformed and skewed report which contained many falsehoods. It is notable that the Review report and the manner it was conducted was summarily criticised by the Select Committee on Foreign Affairs in 2016. The Henry Jackson Society, upon whom the Telegraph relies primarily on and quotes, is a discredited organisation which was expelled from parliament for failure to disclose elementary information and was accused of lack of transparency. Its links, funding channels, and highly questionable links to the Far-Right and extremist and racist parties throughout Europe and North America, render it at best, unreliable to the extreme. MAB on the other hand has never been accused of committing any violation of the law, nor any crime, ever. Scouting is a worldwide, values-based, educational movement training young people in responsible citizenship – values that are shared with the Muslim community and valued in MAB. It has long held an important position in British history, and we are proud to support the Scouting movement. As such, the 304th Birmingham Scout Group which has been running successfully for the past 13 years, is not managed by MAB, but rather sponsored by it, and MAB does not control the appointment process of its leaders. MAB has an excellent relationship with The Scouts Association and continues to encourage its youth members to join the Scouts movement. Safeguarding children and young people remains our uppermost priority, and any worries will always be investigated immediately and thoroughly. The comments of the Home Secretary, who in the past has ignored reports of grievous Islamophobic incidents and chosen to dismiss the concerns of sizeable Muslim groups, have no basis whatsoever. Instead, Sajid Javid has continuously sought to attack the credibility of Muslim groups. Criticism of failed counter-extremism policies that unfairly target religious and ethnic minorities is not an endorsement of extremism. MAB is opposed to extremism in any form, and we believe we play a vital role in the community in providing safe spaces to understand religion in a balanced way and counter extremist narratives. We have advised the government on a number of issues regarding the Muslim community, and we will continue to do so. We invite Javid to work with us for a greater, more just Britain, instead of his efforts to malign the good work grassroots organisations do, and continue problematic policies that have substantial detrimental impact on British Muslim communities and wider society. The Muslim Association of Britain is incredibly proud of the work it does in its service to the community, and will continue these endeavours. Throughout the month of February, we welcome the ‘Believe and Do Good’ campaign held jointly with FOSIS (Federation of Student Islamic Societies), where Muslim youth groups across the country will be participating in a competition of compassion in feeding the homeless, cleaning streets, donating blood and other acts of service. A testimony to the amazing work carried out by MAB youth in Birmingham was tweeted by Sparkbrook Police. This is the true representation of British Muslims, not the fear-mongering perpetuated by articles like the aforementioned.